The children will carry out a selection of Science investigations, make predictions and draw conclusions. £20 per child. Children shall carry out a selection of Science investigations. £20 per child. 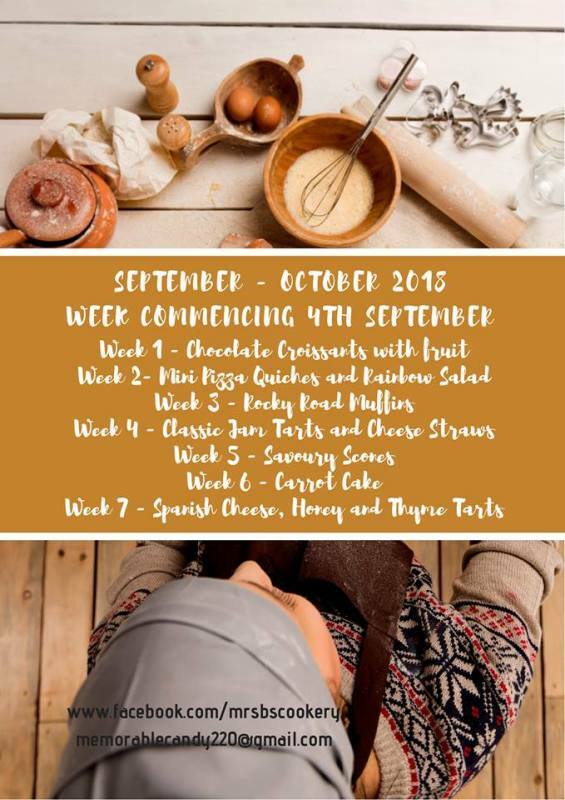 Please see the poster for details of my term time children's cookery classes. Classes are suitable for children aged 2 - 18 years old and cost £10 per child per class. All of the equipment and ingredients are provided along with a recipe to take home. Held in Witney, Hailey and Carterton. For the last eight years I have worked as a primary school teacher within an Oxfordshire school and have loved teaching the children all areas of the curriculum, in particular those based upon food and nutrition. My passion for all things food related began as a young girl growing up watching my Mum and Dad cook. Spending Sundays in the kitchen baking a whole host of delicious treats; classics such as Bakewell Tart, Victoria Sponge and Upside down pineapple cake! My family has always valued spending time together around the dining table, sharing our news and tasting new dishes. I started to cook three-course dinner parties from around the age of 14 to celebrate special occasions at home and loved researching recipes, menu planning and experimenting with new flavours. 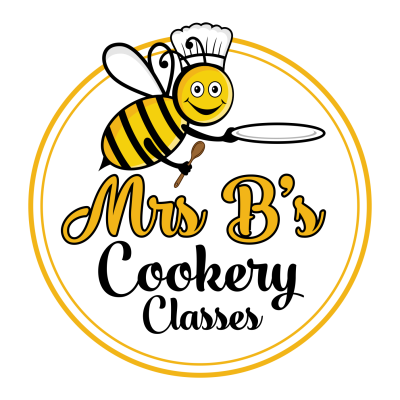 It was in fact my mum who encouraged me to set up Mrs B's cookery classes after having my daughter Lilly, combining both my teaching knowledge and experience with my passion for cooking. I took that leap in June 2016 and am enjoying every second of this new journey. I have met some fantastic people and am truly grateful for all the support and kind words which I have recieved so far. Long may this continue! Food is for eating, and good food is to be enjoyed...I think food is, actually, very beautiful in itself.